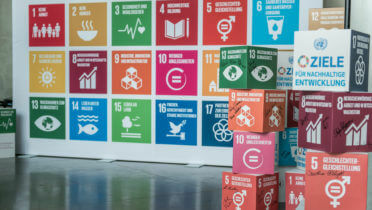 The German Council for Sustainable Development started the Open SDGclub.Berlin as an international conference at which participants can share their initial experience with the 2030 Agenda for Sustainable Development and its global Sustainable Development Goals. With the Open SDGclub.Berlin, the German Council for Sustainable Development (RNE) offers an inclusive and collaborative platform for mutual encouragement to all those who embrace the transformative character of the Agenda 2030. This initiative will be instrumental to transport the sense of belonging to the common cause of reaching the SDGs in their universal relevance. While Agenda 2030 requires to be implemented first and foremost on the national and subnational level those efforts can – and must – build on experiences and good practices. 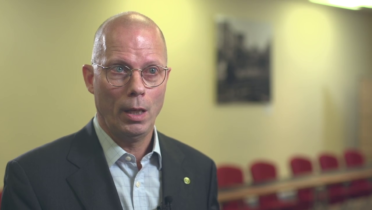 Sustainable development actions are astonishing and encouraging, but to a large extent they are yet untold. We choose the title to show a non-exclusive understanding and an openness for initiates to repeat and multiply Open SDGclubs. A first meeting took place in Berlin in November 2016 where lively debates generated many ideas for own and common follow-up actions on the ground. A second meeting is foreseen for 2019. Meanwhile, participants exchange information and knowledge about own actions and also cooperate to reinforce implementation of UN 2030 Agenda for sustainable development. 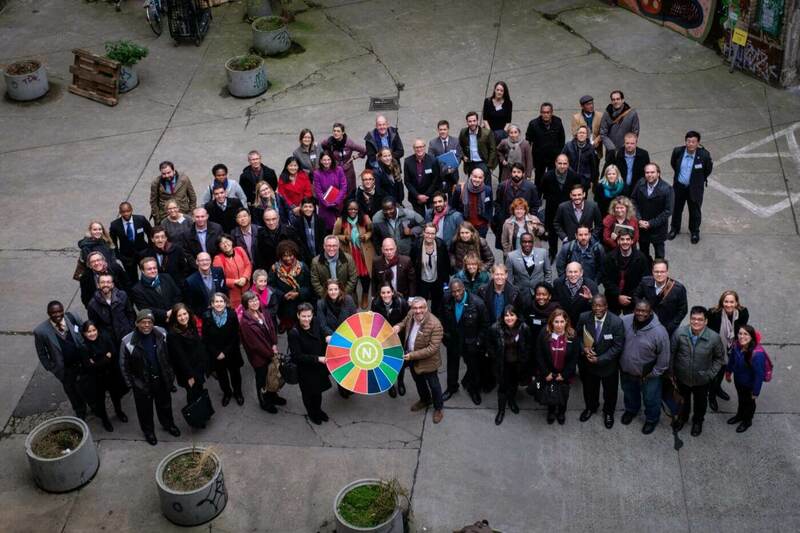 The RNE has published a report on the first Open SDGclub.Berlin meeting in November 2016. This report summarizes the meeting, gives insight in the preparatory process leading to the meeting and presents follow-up actions and lessons learned.